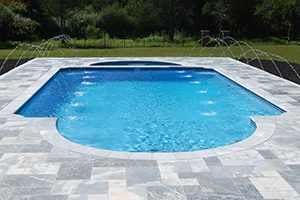 Swim-Mor Pools and Spas offers a variety of swimming pool tile and coping services for all pools. 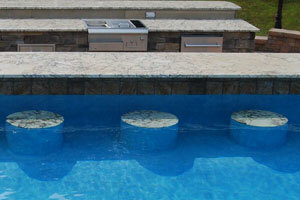 Pool tile and coping are very important for every pool not only for the looks appeal, but structurally. 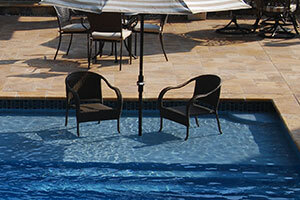 Pool tile and coping can fade, crack and loosen over time so it is important to have strong pool tile and coping. 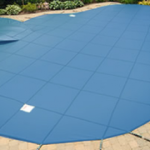 Pool tile is usually used around the interior perimeter of the pool at the water line. 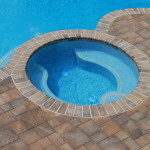 Swimming pool tile ranges in size from 1″x1″ to the 6″x6″ and comes in a variety of textures. 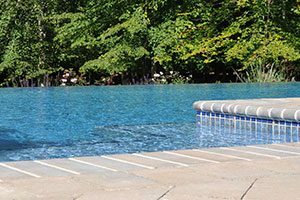 Some pools have tile around the perimeter of the pool, others have it on the floor, on steps, and throughout the entire pool. 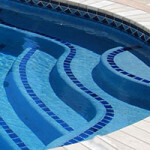 Whether it is just replacing tiles, getting new tiles, or repairing tiles, Swimmor can help. 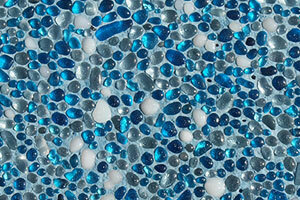 Ceramic tiles, tumbled stone, glass tiles, etc. 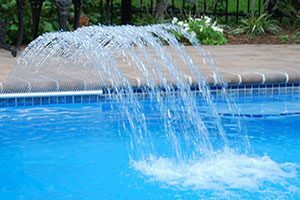 can all be repaired or replaced for most any pool. 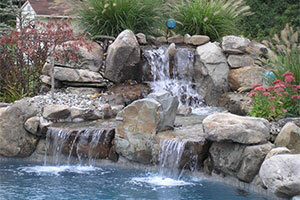 Coping is a term for hardscape material such as natural stone or brick. 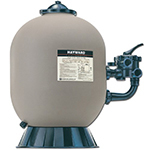 It is installed around the outside of pools to help give your pool more support. 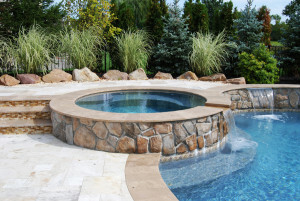 Pool copings come in a variety of styles and textures. 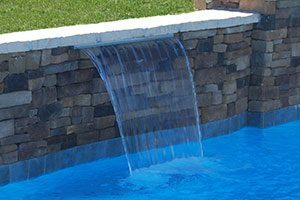 The coping around the pool, or the ledge, can get damaged over time. 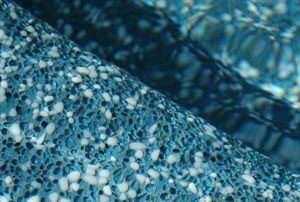 Cracks, chips, missing grout, etc. 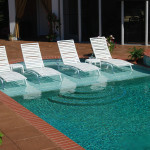 can become an unsightly hazard when entering or leaving the pool. 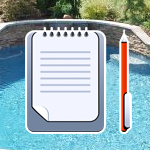 Or, perhaps you just want to update the look and feel of the pool. 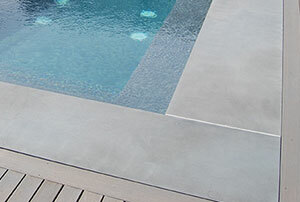 Change the coping from concrete to bluestone, brick to pavers, Stamped concrete to natural stone. The options are limitless when you decide to redo your coping. 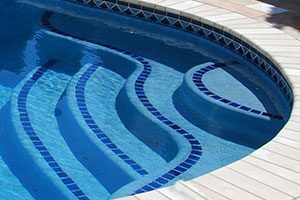 Swim-Mor Pools and Spas can bring out samples, pictures, and show you many options on what is available for your pool’s perimeter. 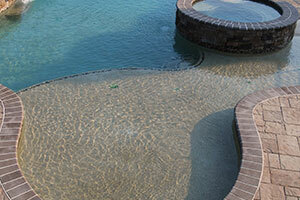 We offer Marion Brick, EP Henry Pavers, Tumbled Bluestone, Natural Travertine and much, much more. 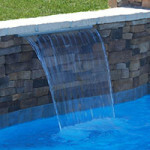 For more information about pool tiles or pool coping give us a call at 800-794-6667!